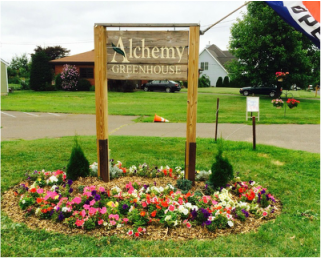 Alchemy Greenhouse is a seasonal greenhouse and gift shop. During the summer months we provide landscaping, hardscaping and masonry services. We proudly supply our customers with friendly service, quality products and affordable prices. "Come on Over" and visit us for our next seasonal sale.